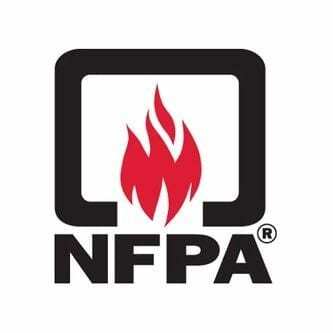 In an email to those currently registered as hot works trainers, the NFPA announced that Massachusetts has recently amended their state fire prevention regulations to require anyone performing hot work to have successfully completed the NFPA program. 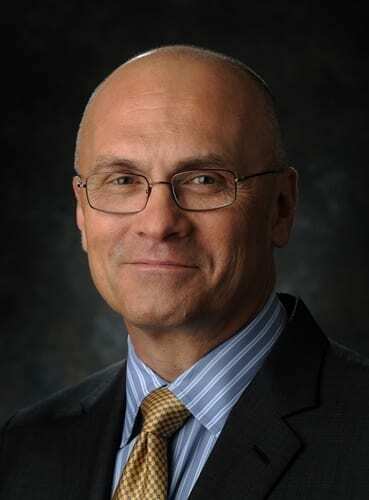 The NFPA also stated that they would be setting up a database for verifying who has completed the training requirements. Starting on June 18, 2018, the database will be available at www.nfpa.org/hotwork-lookup where users can find the first and last name, city/town and state of residence, certificate number, and successful exam date. The database will not include information on people who have taken the class, but have not passed the exam or earned their certificate. For those who have already passed the course, no action is required, but for those who haven’t, they will have until July 1, 2018 to comply. NERCA is a certified hot works training provider with the help of Contractors Risk Management (CRM). We would be happy to offer an additional hot works course if there is sufficient interest. Courses for individual contractors may have fees associated with the use of CRM, however NERCA might also offer courses if there is sufficient interest. If any of our members require training, please contact the Association office or email jferrante@nerca.org. 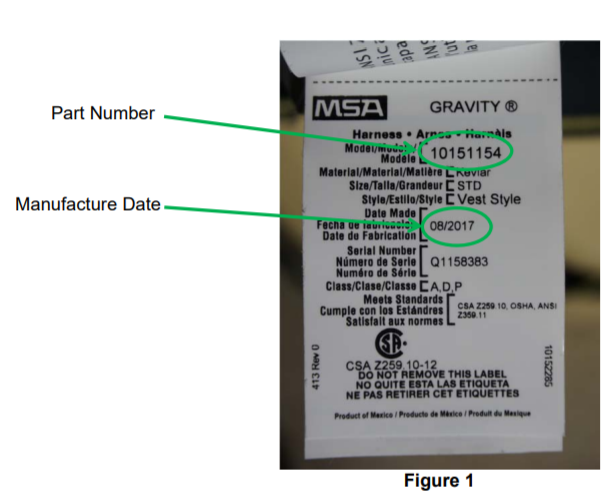 MSA a manufacturer of personal protective equipment has issued a safety recall on its Gravity Welder Harnesses. Affected Harnesses are marked with one of the following part numbers and a manufacturing date from July 2015 through and including January 2018.